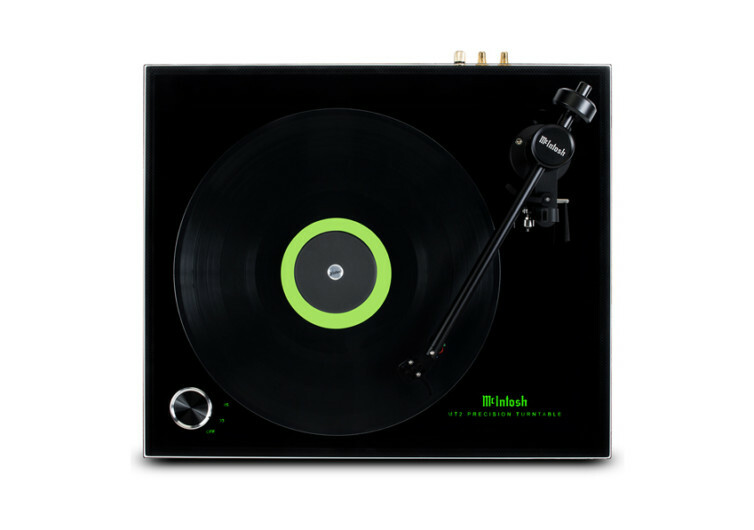 The McIntosh MT2 Precision Turntable is a masterpiece, a solid proof of man’s unquestionable affections for the storied things of the past, glorified and enhanced using the tools and know-how of 21st century acoustic science and technology. 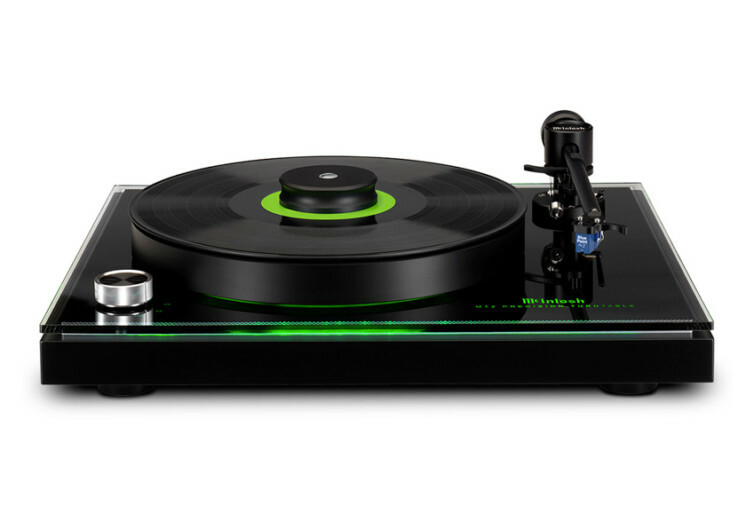 Fully capable of playing a wide range of vinyl records, the MT2 promises to deliver the music that has defined many generations in a futuristic package. 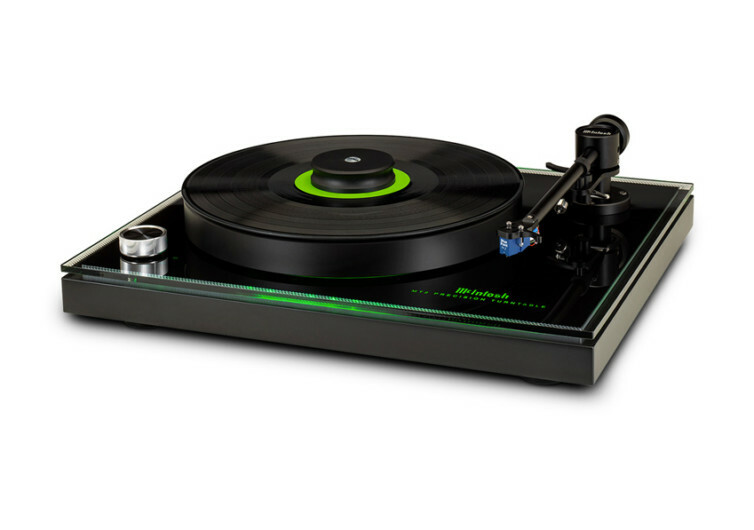 The MT2 features a moving coil cartridge fully compatible with both moving magnet and moving coil phonograph inputs. 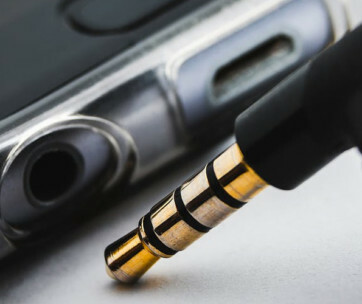 Together with the MT2’s high impedance cartridge, its high output voltage delivers noiseless reproduction of your favorite music whether it comes from 45- or 33-1/3- RPM vinyl records. The cantilever is built of premium alloy and is equipped with a diamond stylus ensuring superb tracking capabilities. 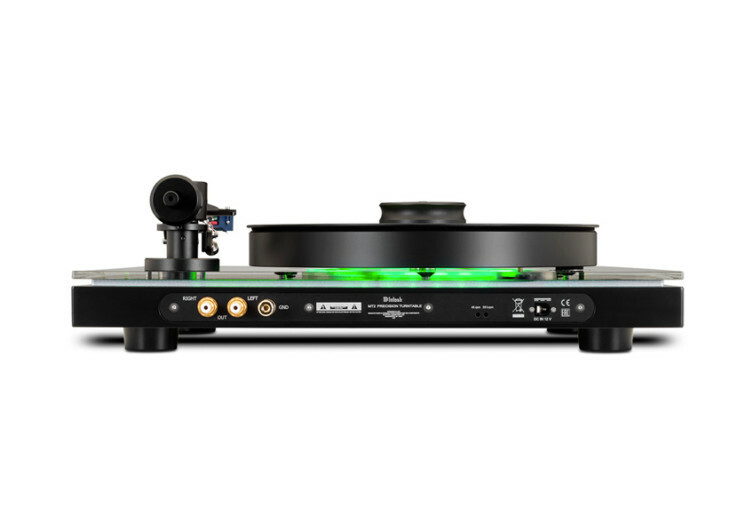 From the tonearm to the bearings to the outer platter, everything about the MT2 is built to reproduce music in its highest possible quality. 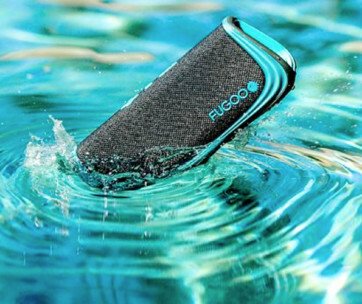 It comes out of the box fully ready to use with a few minor adjustments that should help you personalize your music-listening experience. 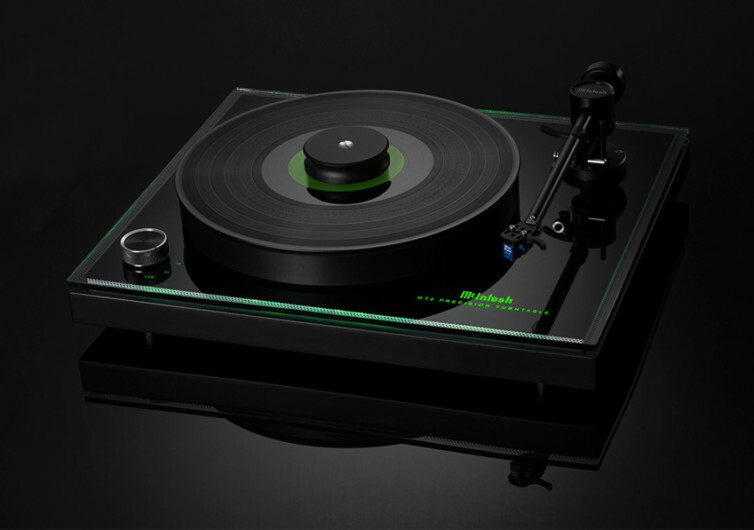 The McIntosh MT2 Turntable redefines the way we enjoy music from vinyl records. 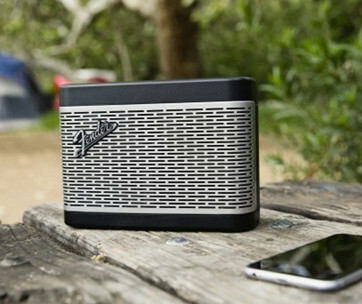 It’s elegant and stylish yet comes with 21st century technology that delivers music the way we want it.